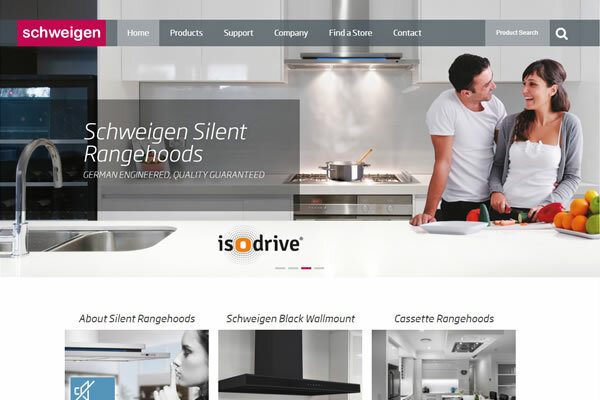 With a very tight deadline, we managed to do a complete upgrade of the Schweigen website so it is now modern, easy for the user to navigate and super easy for the client to manage. 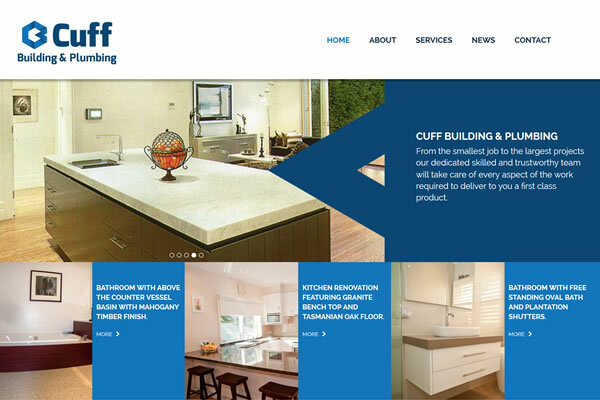 We have completed a fresh and modern upgrade of the Cuff Building & Plumbing website. 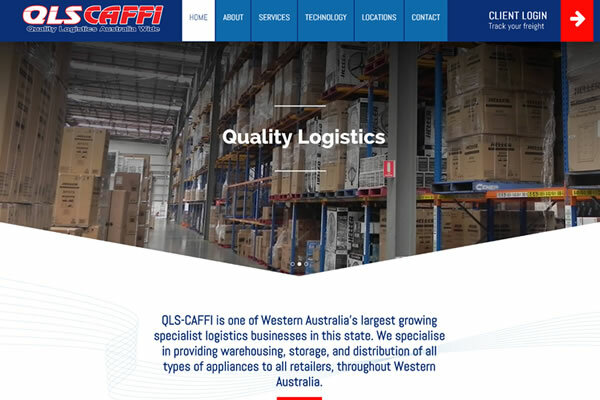 QLS-Caffi has recently rebranded, so we have completely redesigned their website to reflect the changes. 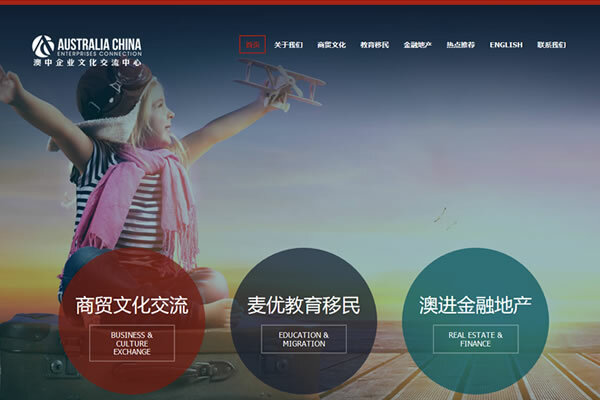 A creative website development for ACEC which connects Chinese and Australian migration,�business, finance, and education. 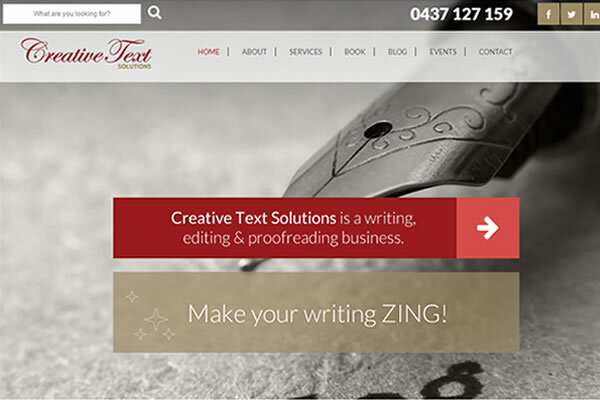 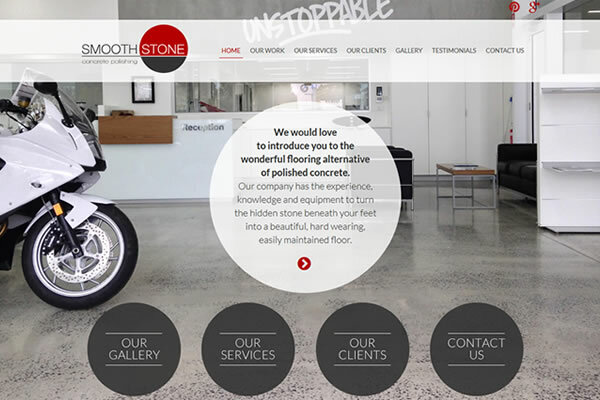 We have recently finished a complete upgrade of the Creative Text Solutions website and the new site is modern and eye-catching with an easy to use custom CMS to manage their content, blog and events. 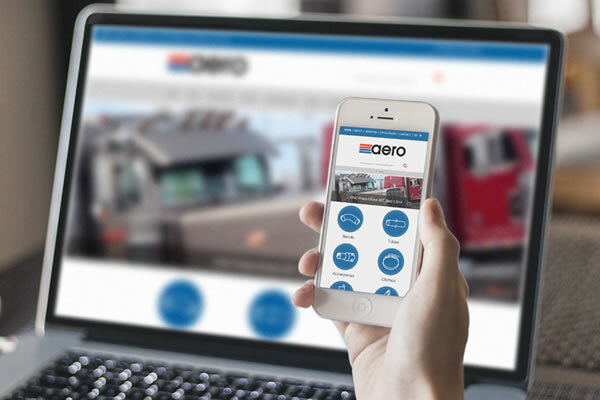 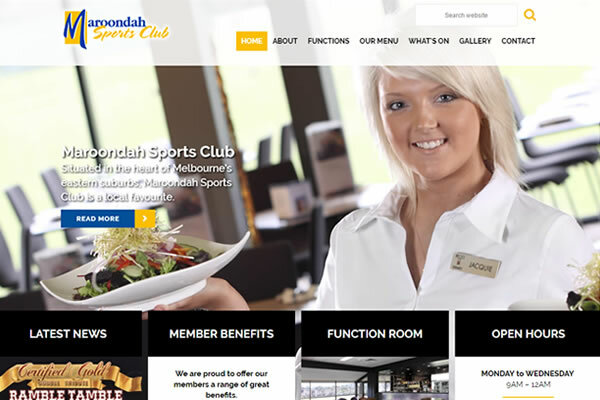 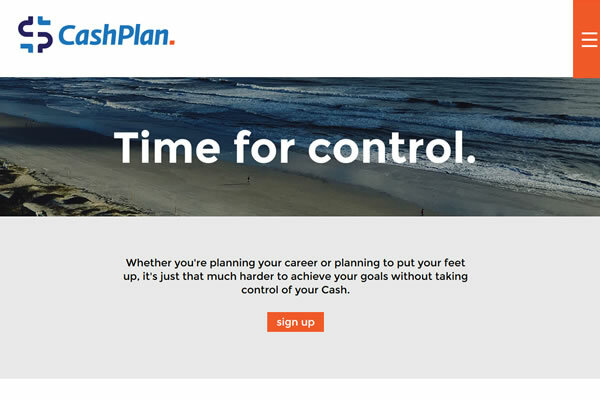 We have created a clean and simple, single page website to complement the CashPlan brand and to feature a strong call to action and key information. 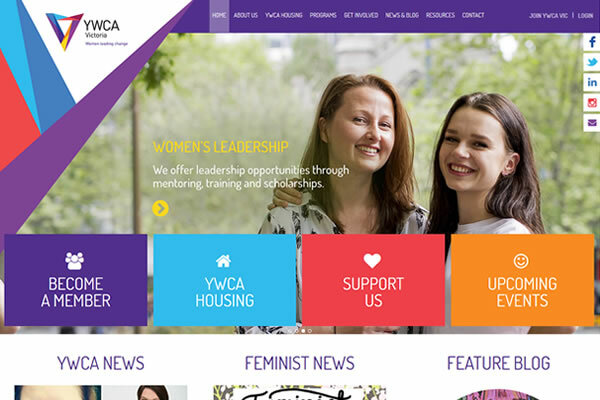 The updated YWCA Victoria website looks great and is now even easier for users to get involved, donate, and our custom CMS makes it easy for the YWCA team to manage everything.